“I was sitting in economy on a Freddie Laker flight, next to this very attractive lady, as we headed to Los Angeles,” said the boss of Virgin Atlantic. “We got chatting and it went a bit further. And it was every man’s dream, to be honest. I was about 19,” the tycoon boasted. “I remember getting off the plane and she turned to me and said, ‘Look, it’s slightly embarrassing but I am meeting my husband at arrivals, would you mind holding back a bit.’ But it was a memorable flight. 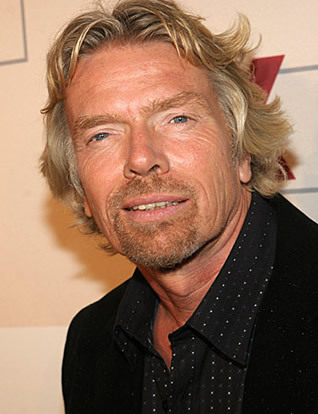 “The problem with plane loos generally is that they are very small, and the acrobatics can’t take too long because there’s no room and people start banging on the door,” Branson explained.